Brakes Autocentre offers a full range of garage services our mechanics have been fully-trained to perform every task to a very high level. 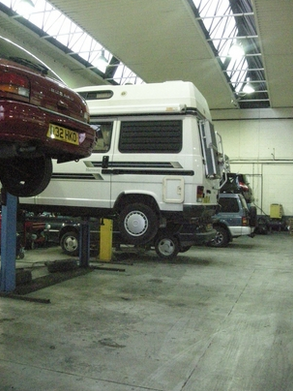 Servicing and repairs can be carried out on all makes of model of car and light commercial vehicle as the workshop's facilities include the latest universal diagnostic systems which means that faults can be traced and corrected quickly. 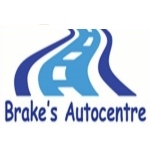 Established seven years ago and backed by a wealth of motor industry experience, Brakes Autocentre is a family run concern where friendly staff aim to exceed customer expectations and take great pleasure in doing so. Courtesy cars or a local collection and delivery service can be provided by prior arrangement as part of their commitment to providing exceptional service. 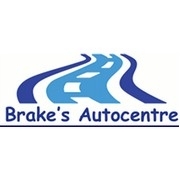 Visit www.brakesautocentre.co.uk for more details on the many services provided or call (01903) 766104 to book your vehicle's service or MOT.